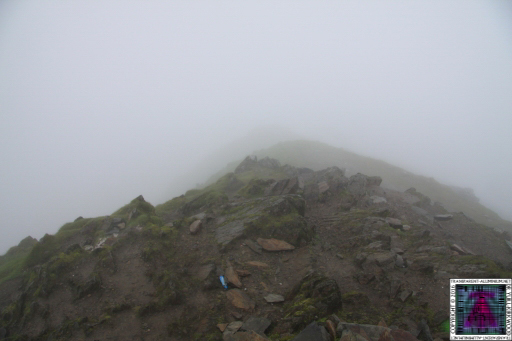 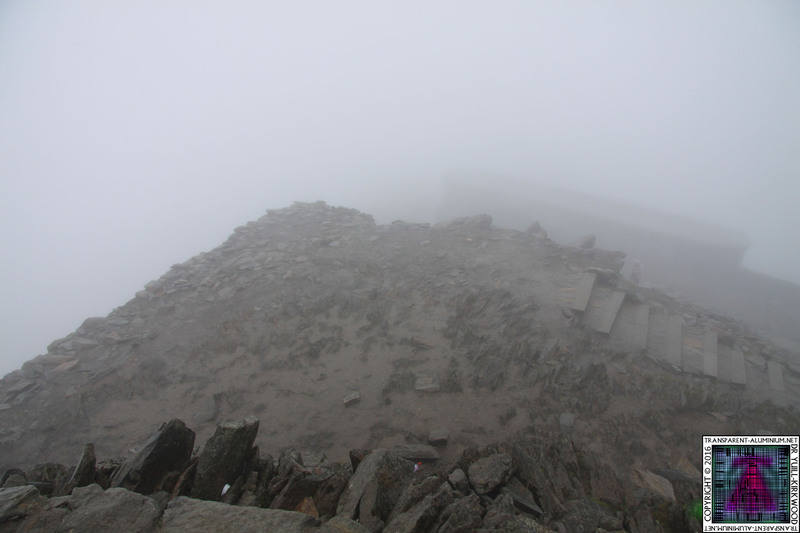 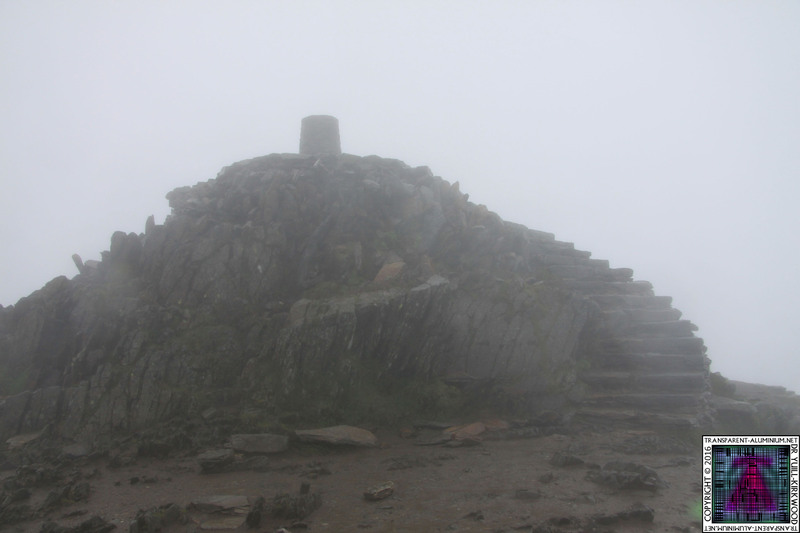 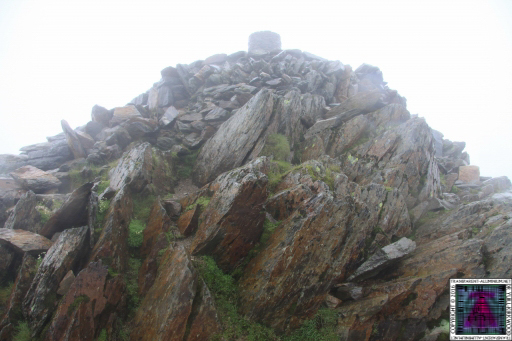 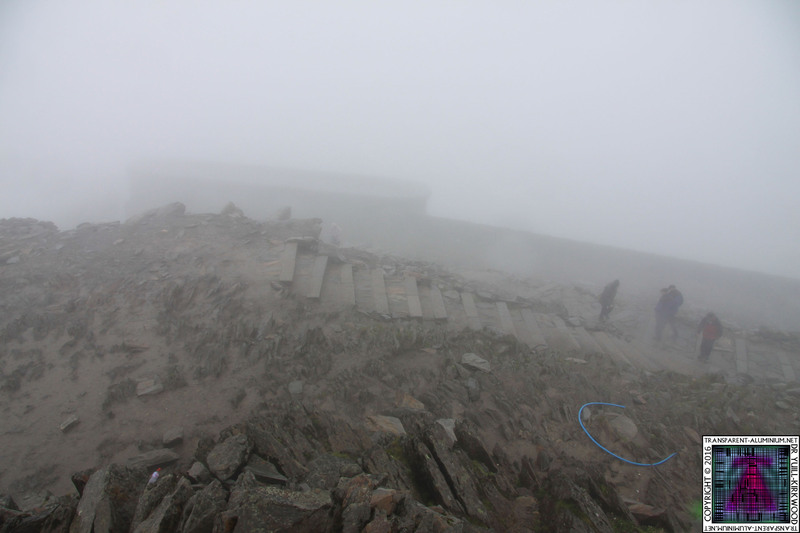 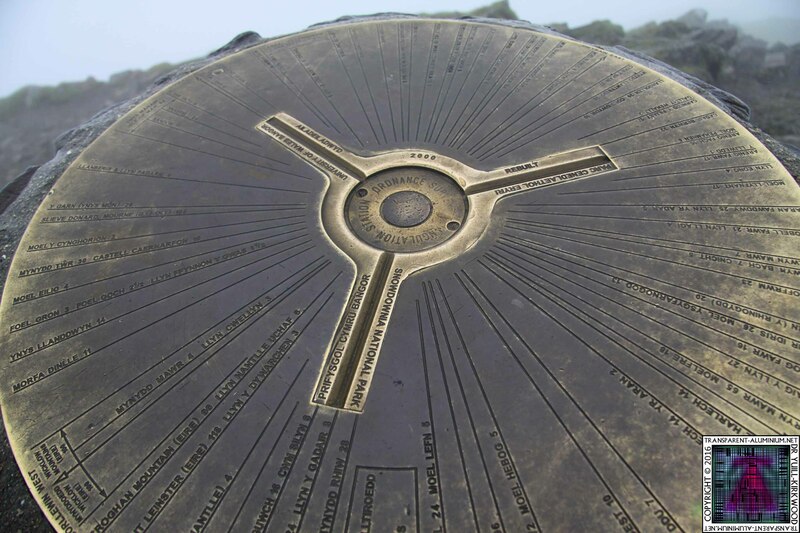 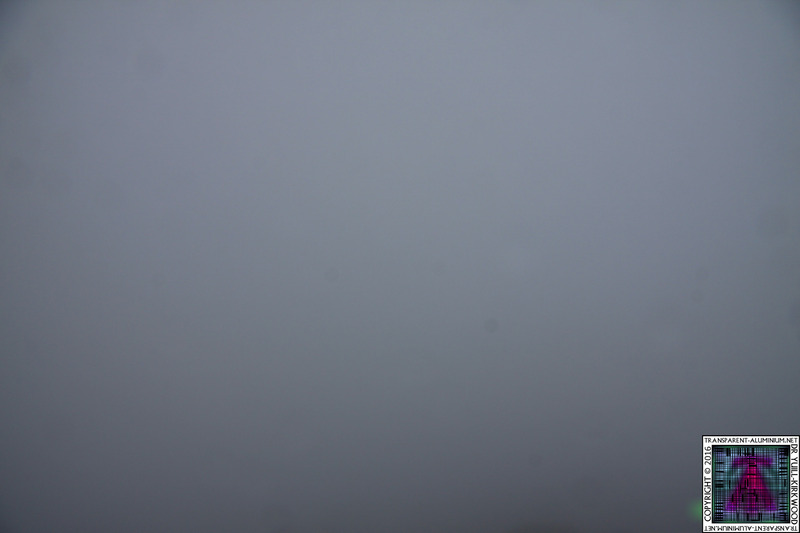 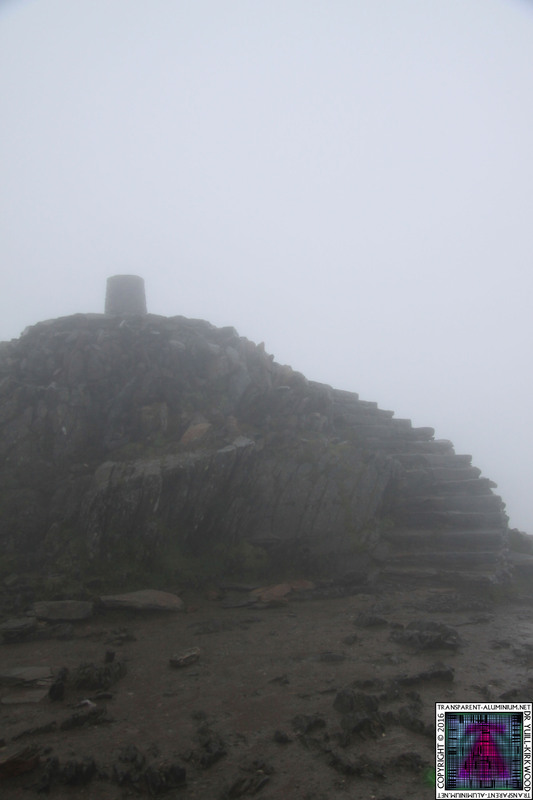 Some photos my failed mission to the top of Snowdon. 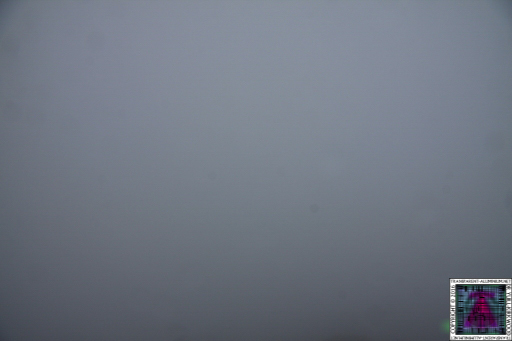 I got nothing... Plus it was to wet to investigate what it was. 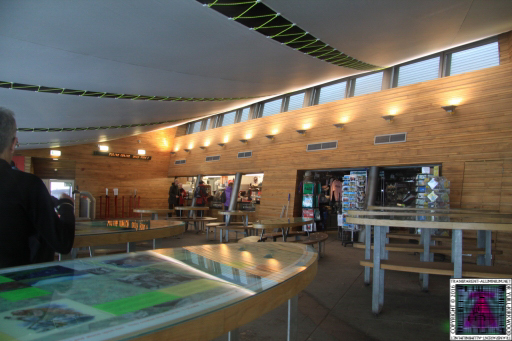 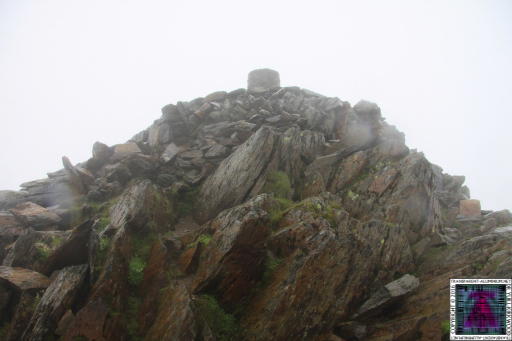 The cafe at the top. 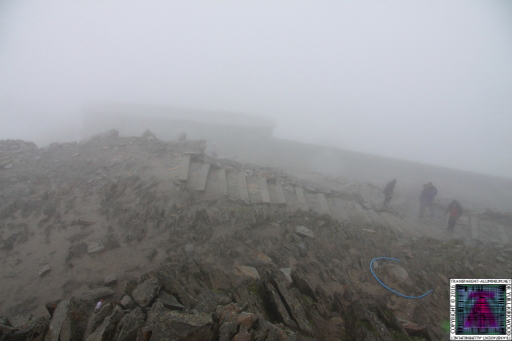 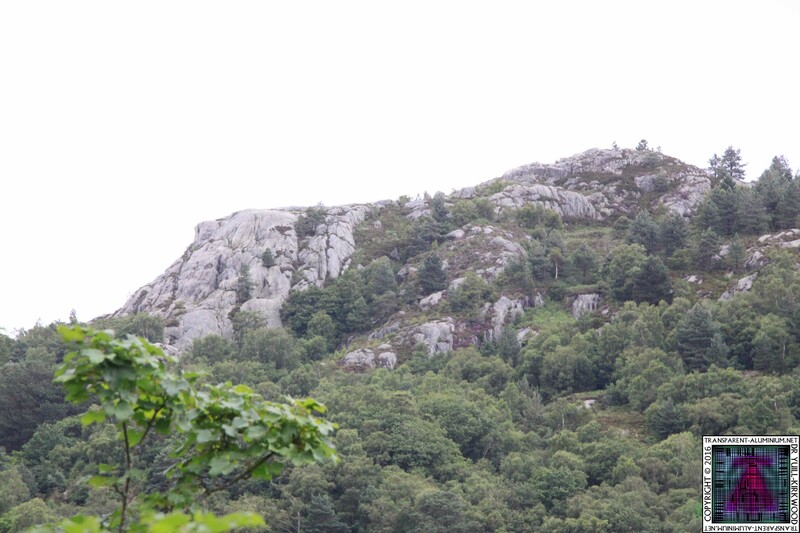 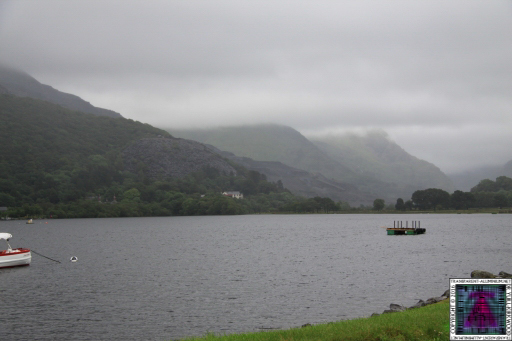 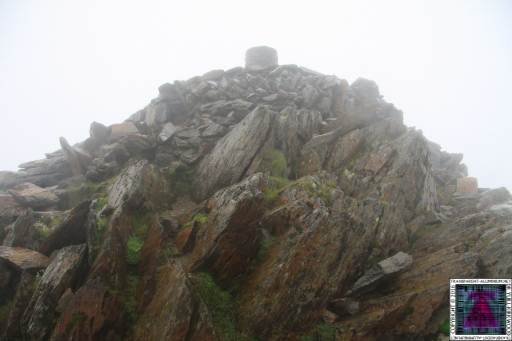 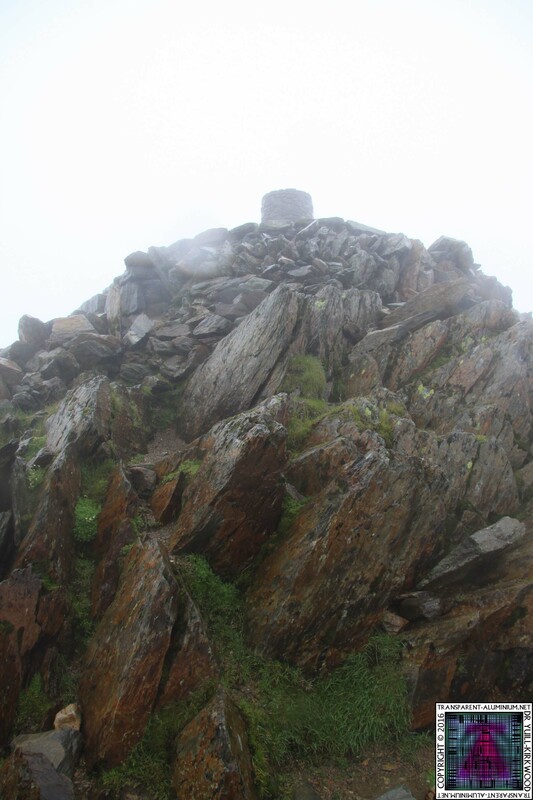 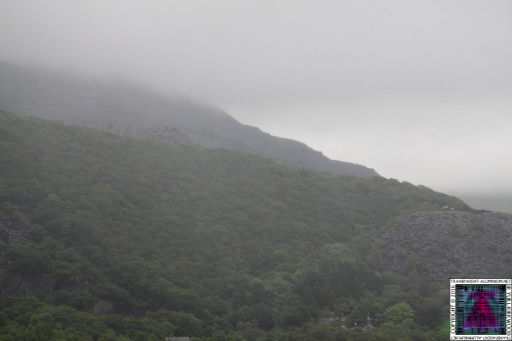 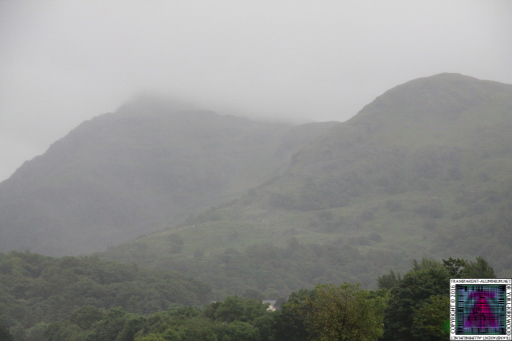 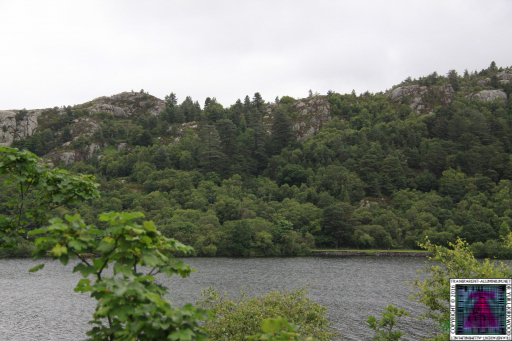 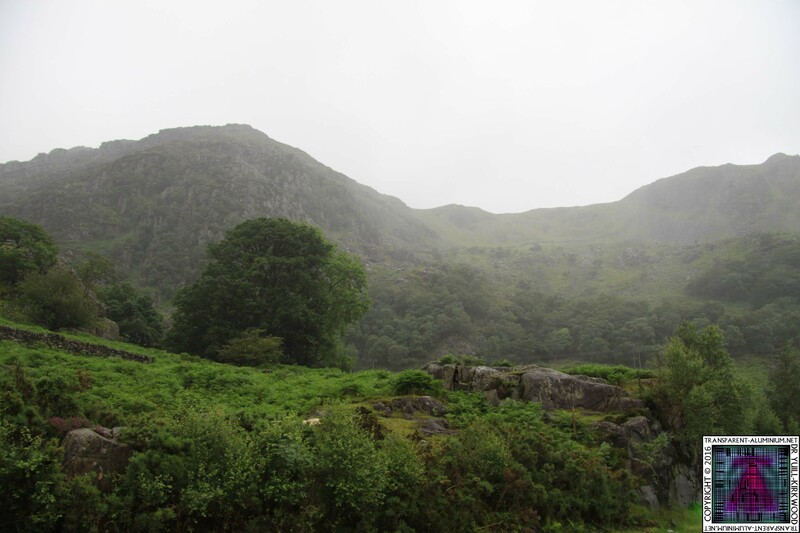 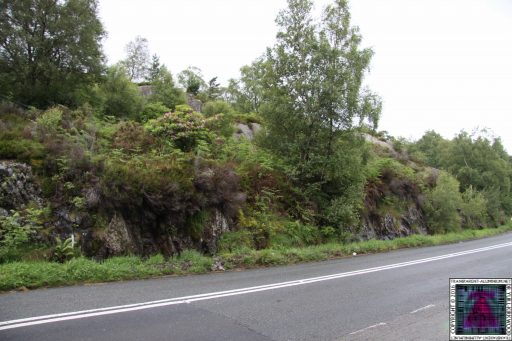 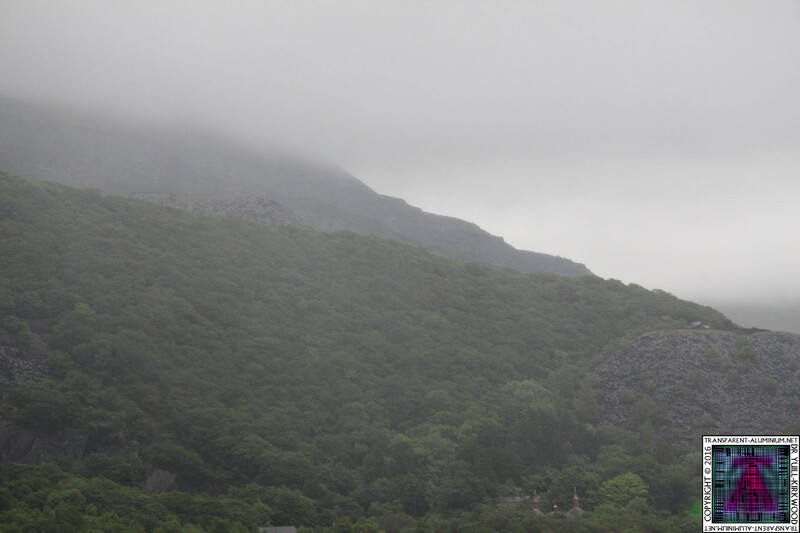 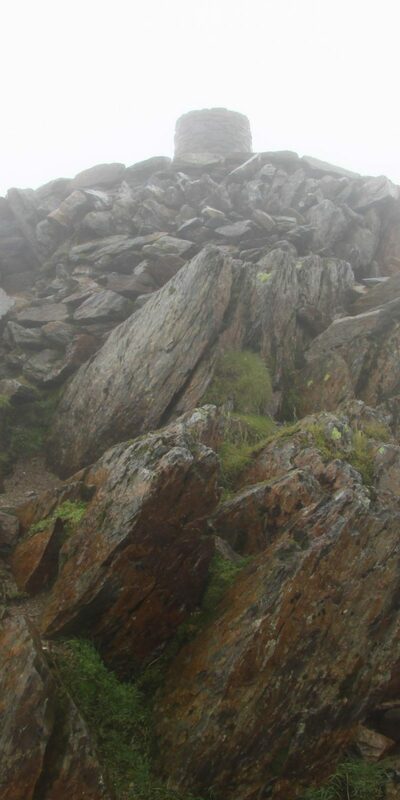 Snowdon Reviewed by DR Ravenholm on August 13, 2012 . 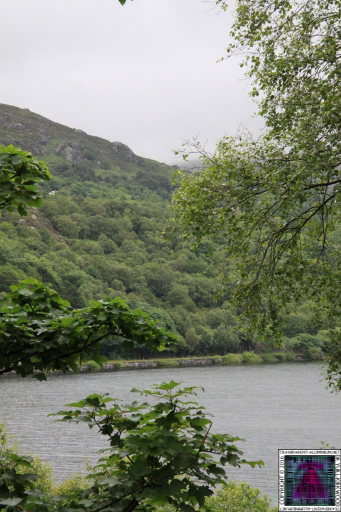 Star Trek The Next Generation Blu-ray recall.